Earlier in the summer I made some creme de cassis especially for Christmas. For some reason I think it is classy to have kir royale with your pizza on Christmas Day. Even better when you have made the cassis – I am so far from being able to make champagne it is laughable – in fact it is more likely that I will become a ballet dancer which if you have ever seen my coordination is beyond laughable and really quite deluded. I digress. Every Christmas day we have home-made pizza with champagne and watch Dr Who and it is wonderful – I can’t recommend it highly enough. 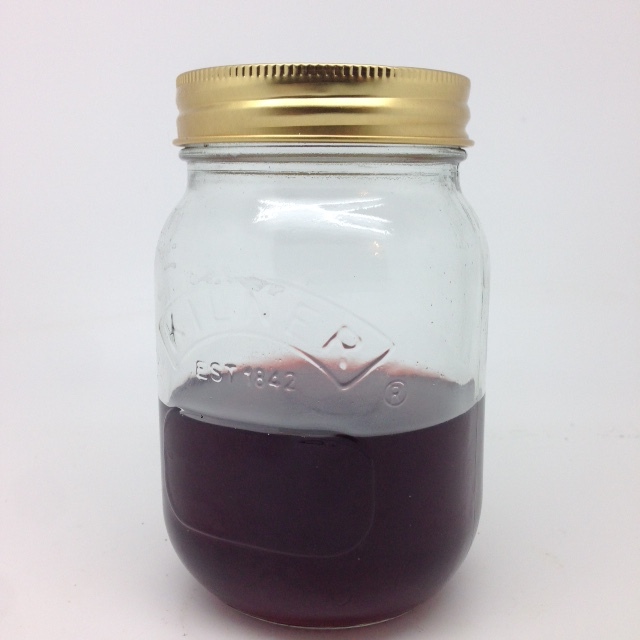 Back in the summer when the blackcurrants on the bush that was originally a cutting from Nathan’s super-large blackcurrant bushes were plentiful I decided to make a small amount of cassis, as an experiment. 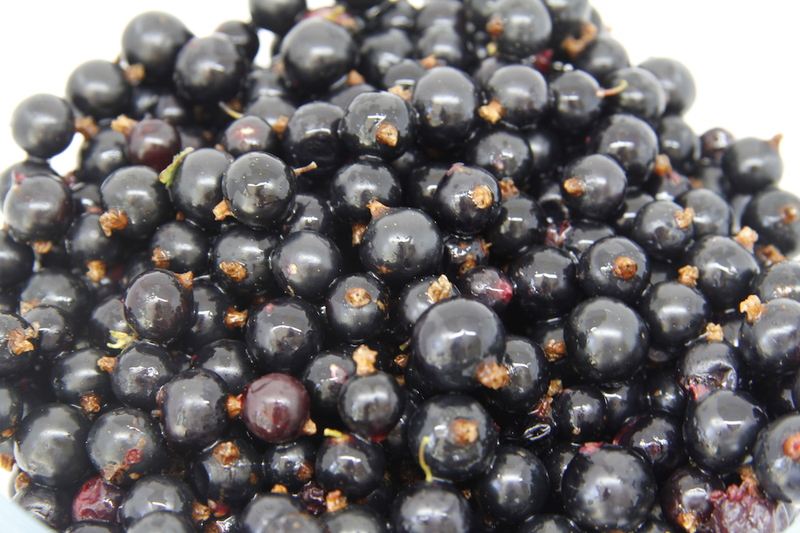 All I am saying is we are planting more black currant bushes and it is all going over to cassis production! 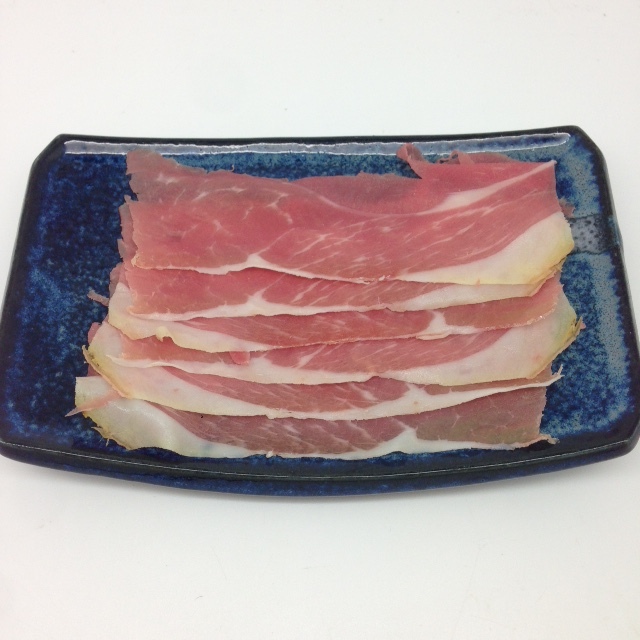 This recipe is from the wonderful Diana Henry Salt, Sugar, Smoke: how to preserve fruit, vegetables, meat and fish. Creme de Cassis: 500g black currants; 600ml brandy or gin; 275g sugar. Put the blackcurrants in a jar with a lid and crush a bit. Pour on the alcohol and put the lid on tightly. Leave in a cool, dark place for about 2 months or until you remember it. Strain the liquid through a sieve. Use the alcohol-sodden berries to make this cake. For every 600ml of liquid, add 175g of sugar. Mix well, then put the lid back on and leave for two days, shaking occasionally to dissolve the sugar. Apparently it keeps for a year – it won’t keep past New Year in this house. 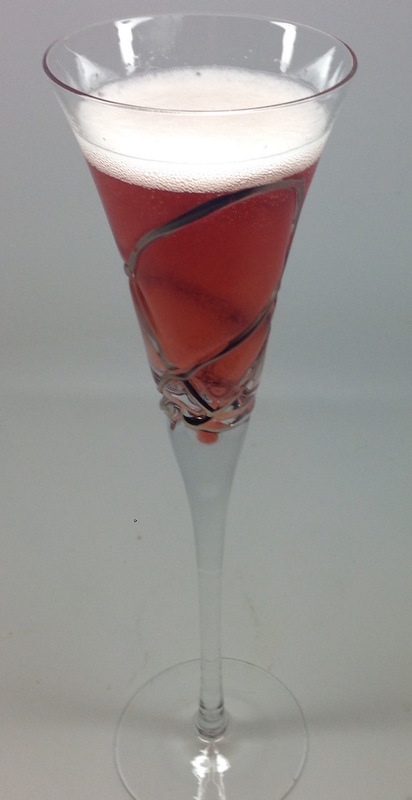 To make the kir royale, put some cassis in the bottom of a glass and top up with champagne. 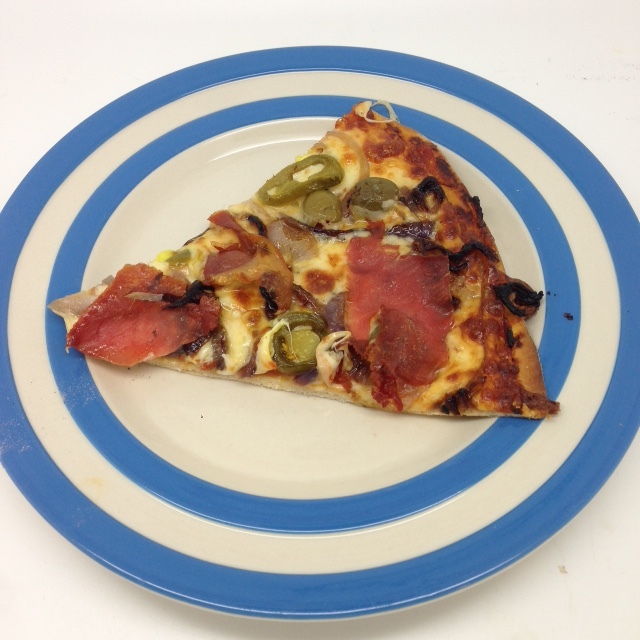 We had it with a home-made pizza with onions, jalapeno peppers, olives and our own home-cured prosciutto from the British Lop pigs – it was good, very very good. 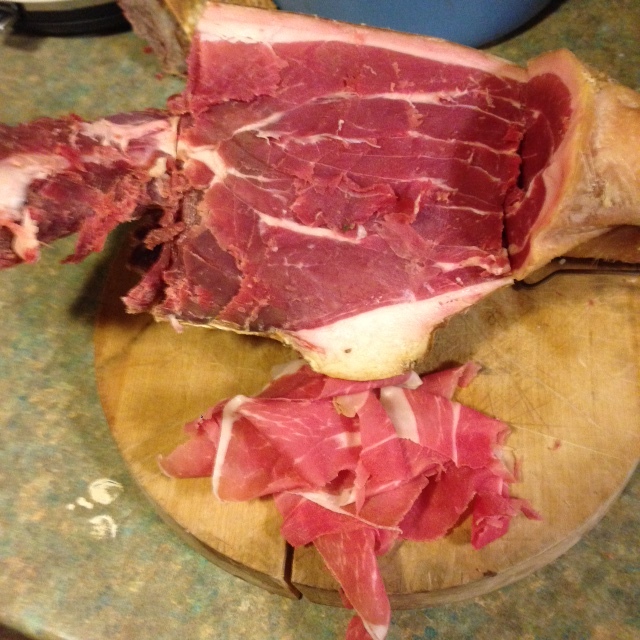 I am so pleased I have a leg of Oxford, Sandy and Black hanging ready for next autumn as this is the kind of meat I like to eat. N.B. I did so want to show you what we did on Christmas day, but we only just finished it this afternoon and I want to take a photo tomorrow morning, so it will have to wait for that. N.B. it is the blackcurrants that are super large, not the bushes – I am sure there is a handy bit of punctuation that would make that clear. N.B. I can’t work out how to do accents over letters either. When one can create like this, who needs punctuation and accents?! Forgot to mention – there is no punctuation in the early modern Ottoman manuscripts I read – if they could manage without, I am sure I can skip the odd comma or two! Thank you – it did!